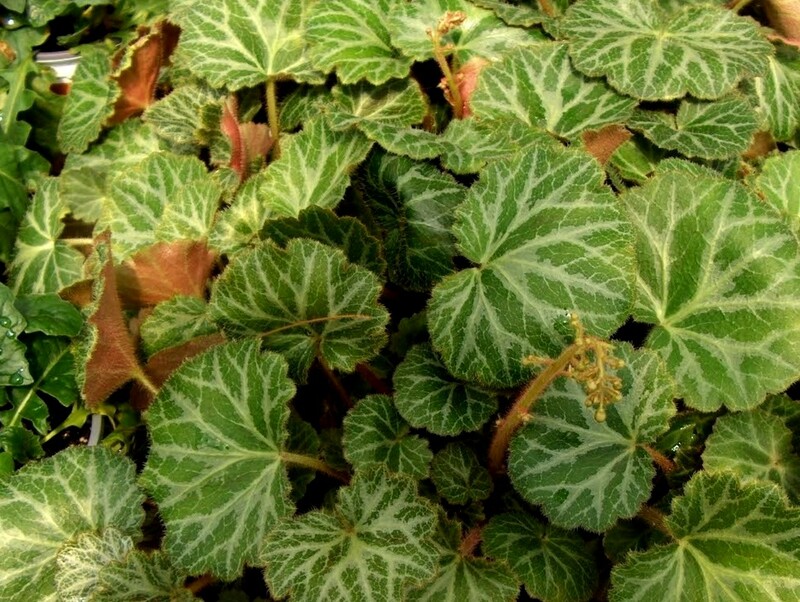 Comments: This is an excellent ground cover plant for small spaces where detail is important. Foliage cannot tolerate the hot mid-day sunlight in the summer in the Lower South. This perennial can grow in a very shallow soil which is often the situation in rock gardens. Fertilize in late winter just before new growth begins. Over watering will cause rot.